This is just a little peek of some of the views in the valley from the last two weeks. It has been a week of major technical difficulties so I’m not sure if I’ll be able to recover much more. I guess that just means I’ll have to go back 😉. 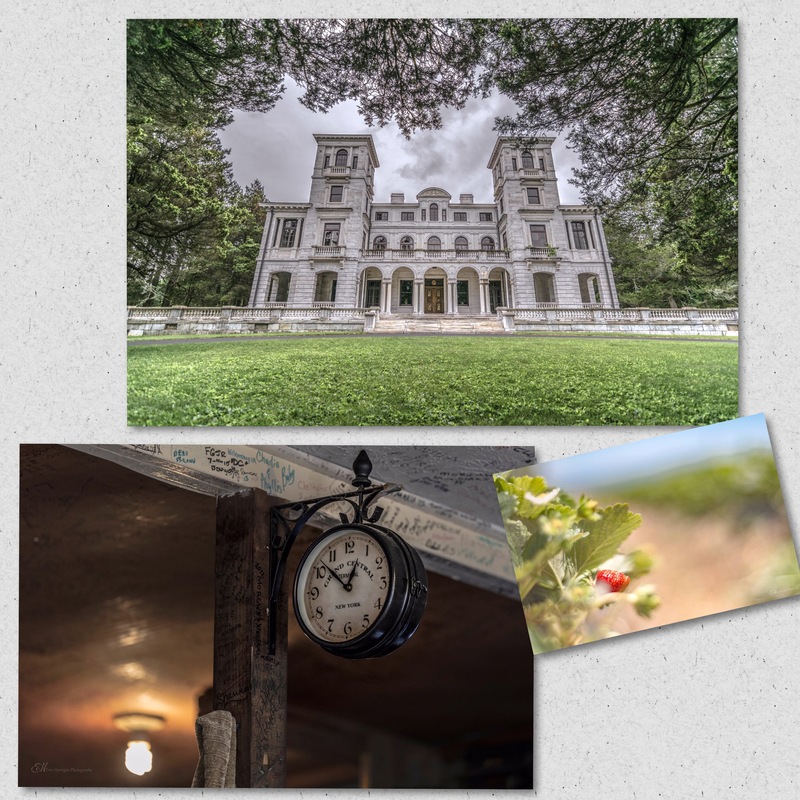 Swannanoa Palace, Gerties Country Store & Chiles Peach Orchard.